Team Banzai Bowl’s Griffin Colapinto drops Vol. 03. Follow @Griffin_Cola on Instagram. 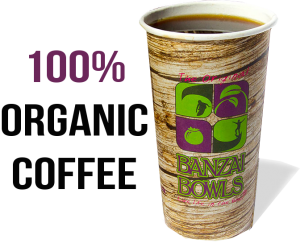 Follow @BanzaiBowls on Instagram.